You Can Make a Difference. Thanks to generous contributions and grants, Preston Medical Library is able to provide many additional services and resources such as new technology, print and electronic resources, and educational opportunities. 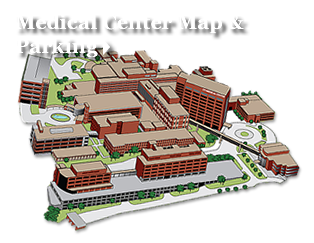 You can help us continue to deliver high quality information services to the Graduate School of Medicine and UT Medical Center by a donation to Preston Medical Library, there are many opportunies to play a part. Medical Library Gift Fund - Donate through Annual UTMC Team Member Campaign, or through the UT Medical Center Office of Development, (865) 305-6611, or by contacting Preston Medical Library directly. Book Donations - Contact the library directly to donate books.